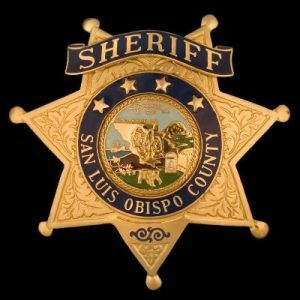 The San Luis Obispo county sheriff’s department conducting a tobacco sting operation to reduce the sale of tobacco to minors. Nine stores were caught selling to minors. Three stores were busted for their second conviction. Two stores for a third violation. One store caught selling tobacco to minors for a 5th time. The stings conducted by the San Luis Obispo county health agency’s tobacco control program in coordination with the San Luis Obispo county sheriff’s office. They started the sting operation last October, and wrapped it up last week, using underage decoys. Tobacco compliance monitoring has been continuously in effect since 2012.